We hope Santa will be leaving some new GelWriters under the tree this Christmas. While we’re waiting to find out, we decided to put them on the tree, too! 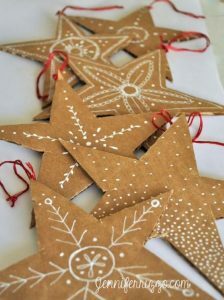 These recycled cardboard stars couldn’t be easier to make! Repurpose your cardboard boxes into elegant and eco-friendly ornaments with hand-drawn designs. Whether you go for a classic white theme or a burst of color, GelWriters will create a festive seasonal look on the natural cardboard background. Wrap your tree in the true spirit of the season with a garland of blessings and gratitude. 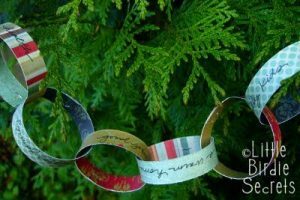 Invite family and friends to write what they are thankful for on strips of paper to make a simple garland. Glitter gel pens will catch the light and add an extra special sparkle to your tree! 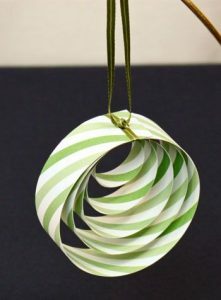 These handmade paper ornaments will add a unique personal touch to your tree this year. The simple design is easy to make and will blend in with any decor theme. A great way to use your finished coloring pages, and a perfect project for kids! 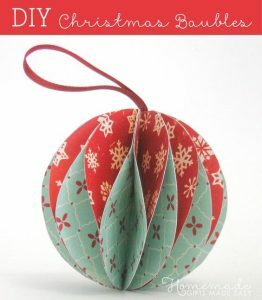 If you’re feeling extra crafty this holiday season, give these handmade paper baubles a spin! They will look beautiful on your tree, and can make a lovely gift for family and friends. Use your finished coloring pages, or decorate any colored paper with gel pens to make them truly unique. However you decorate for the season, GelWriters are here to help you make the holidays even more colorful! Do you have any favorite handmade decor ideas? Share them with us on Facebook and Instagram #gelwriter.